Heroes are everywhere. Oftentimes, they just look differently than you’d expect. In recent weeks, rapper 50 Cent sold his 52-room mansion at a fraction of his original asking price. To many peoples delight, 100% of the profits from the sale are being donated to charity. As GoodNewsNetwork reports, the rapper purchased the mansion in 2004 from heavyweight champion boxer Mike Tyson. For several years, the mansion in Farmington, Connecticut has been on the market. Finally, the 51,657-square-foot home sold. The house was sold to an undisclosed buyer for $2.9 million. That’s 87 percent less than the original asking price. Most importantly, perhaps, all profits are being donated to the rapper’s G-Unity Foundation. The organization finances American nonprofits that benefit disadvantaged communities across the USA. The Wall Street Journal reports that the home currently holds the record for the most expensive house ever sold in Farmington. 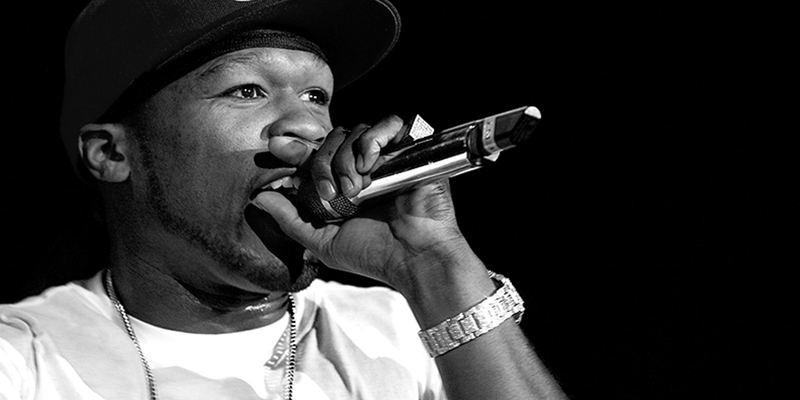 When 50 Cent bought the mansion from Mike Tyson, he paid $4.1 million for it. Since then, he has reportedly poured millions of dollars into its renovations.
? This 26-Year-Old Engineer Has Revived 10 Lakes In India Over The Past 5 Years For The First Time Ever, A Black Hole Has Been Photographed ?